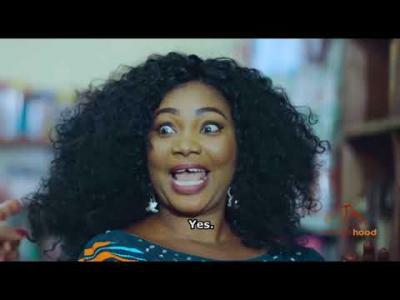 Oro Mi – Latest Yoruba Movie 2017 Premium Drama Starring Lateef Adedimeji | Bidemi Kosoko 3GP MP4 Download. A lady walks up to a happy family shopping and leaves them agape. When she then barges into their home seeking for her wealth from the parents, she puts everyone in a terrifying mood. Oro Mi features Jaiye Kuti, Bimbo Oshin, Mercy Ebosele, Funsho Adeolu and many more!